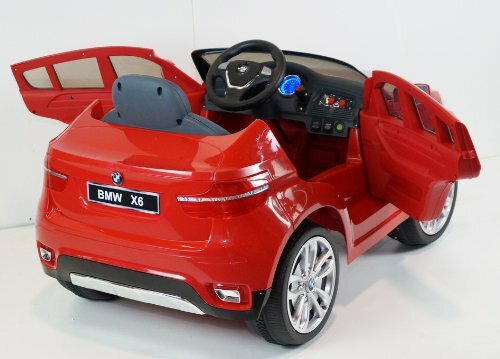 Beautiful BMW Cars for Kids to Drive! Coolest BMW Electric Cars for Kids! It’s time for your child to drive a BMW car! 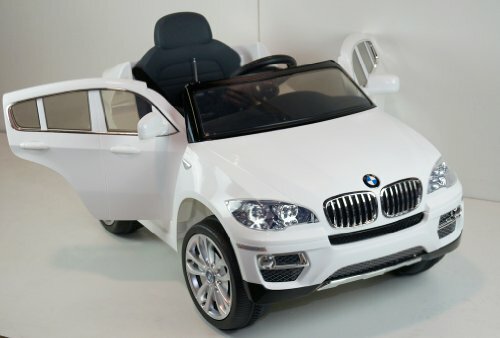 They are now making gorgeous and very realistic BMW electric powered ride-on cars for kids too! As fancy looking as the adult ones! *As you can see you can not even tell this is actually a child BMW car, can you? It looks exactly like a real BMW! It fits little ones around 2, 3, 4 and 5 years old inside and it has two speeds! The seat belts also work and the headlights too! It also has a very cool MP3 connection with built-in speakers and a musical steering wheel! 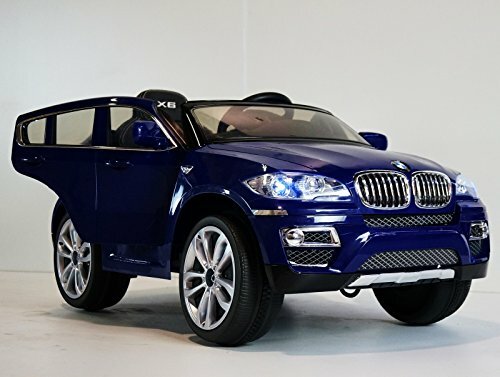 This is one of the most beautiful BMW battery operated ride-on cars for kids! It is a gorgeous red BMW X6 child sized car with leather seat! It fits kids up to 5 years old and it also has cool LED lights and MP3 input! When your child starts driving this brand-new BMW around the black heads will turn! 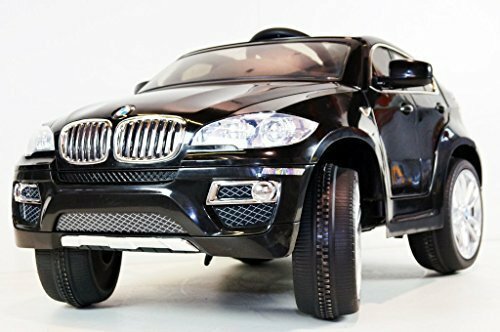 Jet Black BMW X6 Model Toy Car for Kids to Drive! Best BMW Cars for Kids! Here is the beautiful jet black BMW car for kids! The same one the little boy in the video below is driving! One of the best features is definitely the cool and colorful LED lights and music connection! This beauty takes from 8 to 12 hours to charge completely. The driving time is approximately 1 1/2 hours. *Check out this little boy driving his new BMW car! He’s got it! Now it’s time for a gorgeous BLUE BMW electric car for kids! It looks just like an adult car! Each one is more gorgeous and fancy looking than the next! Parents can alternate between using the remote control and allowing their kids to drive by themselves with the switch of a button. The steering wheel also makes cool sounds! 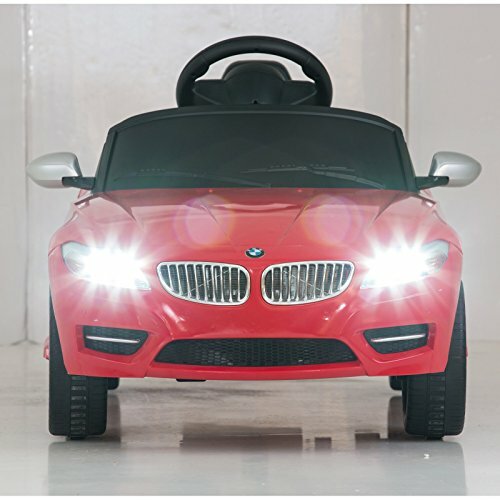 Cute Red BMW Z4 Car for Toddlers! It fits toddlers up to 4 years old. It goes pretty fast too, around 5 mph! *Here you can see this toddler enjoying her new ride while her parents use the remote control function! 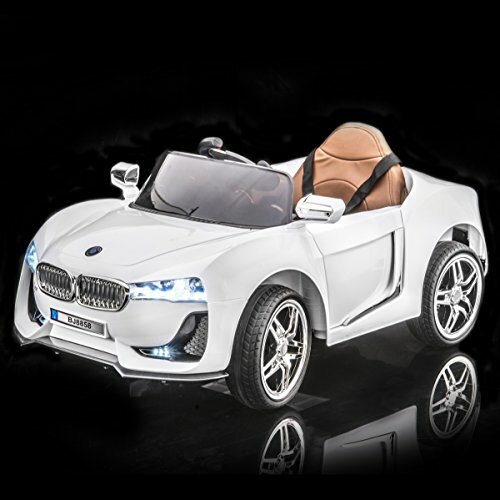 It is a gorgeous white color BMW i8 ride-on car for kids to drive! Can you imagine your little boys driving this fancy beauty? It also comes with 19 pre-loaded songs and cool working light! It fits kids up to 5 years old and once they start driving this gorgeous car, it will be almost impossible to make them come out! FERRARI Ride on Cars for Kids! LAMBORGHINI Ride Cars for Kids!